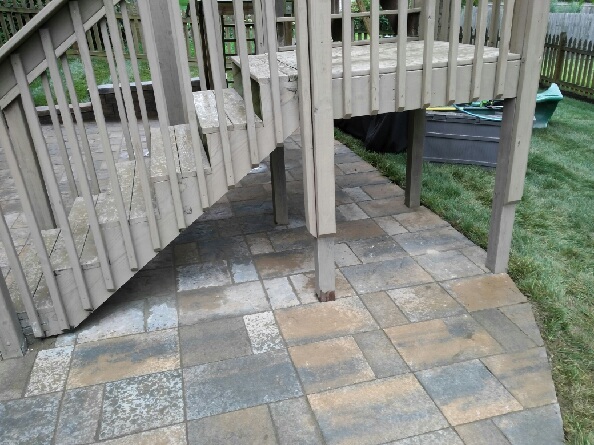 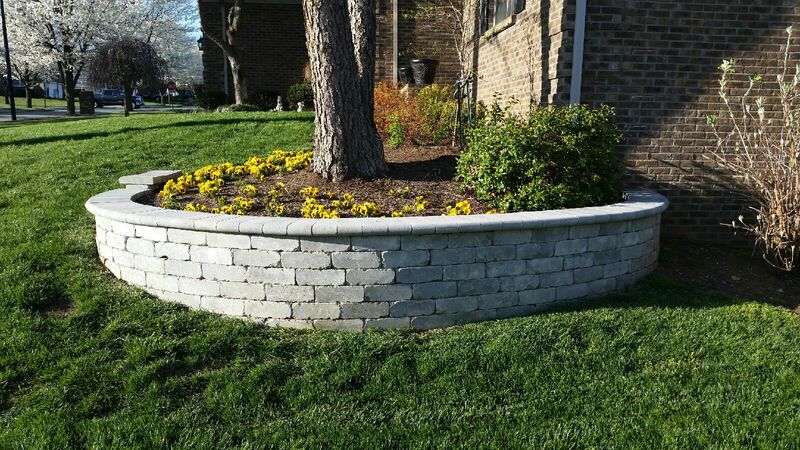 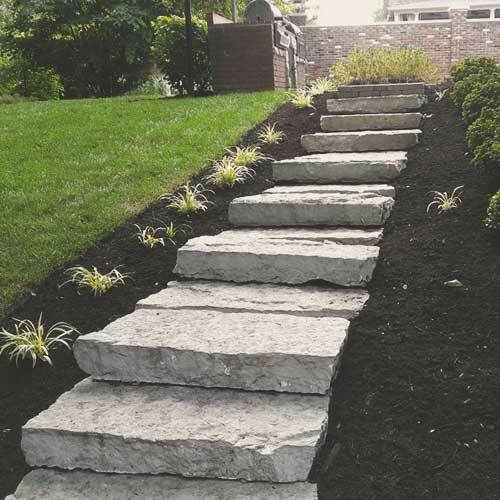 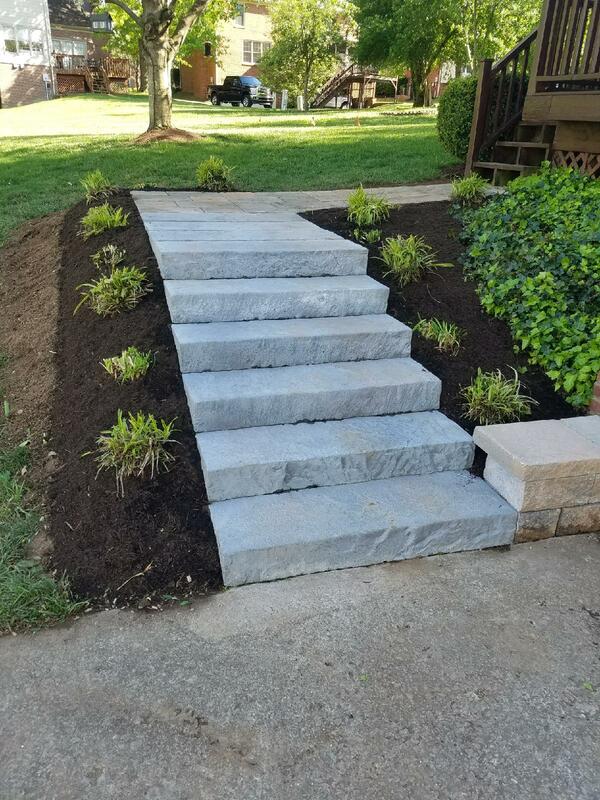 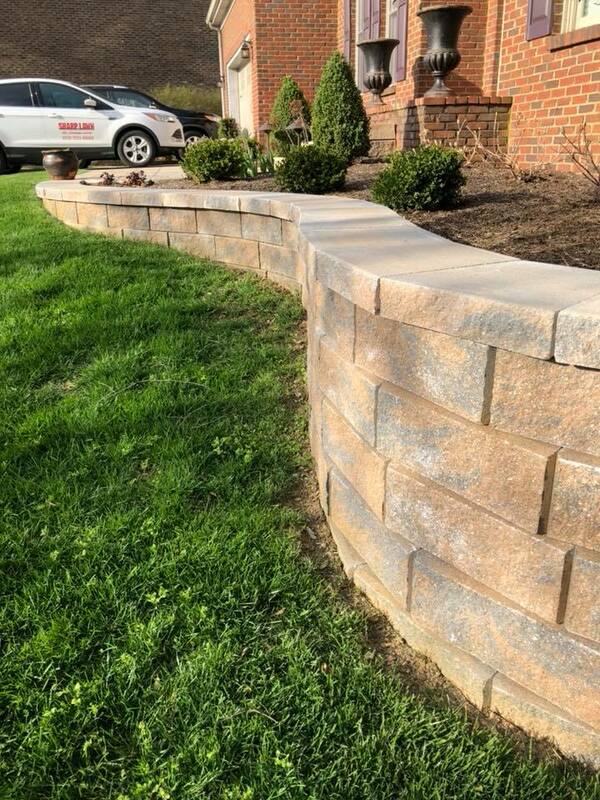 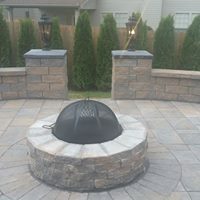 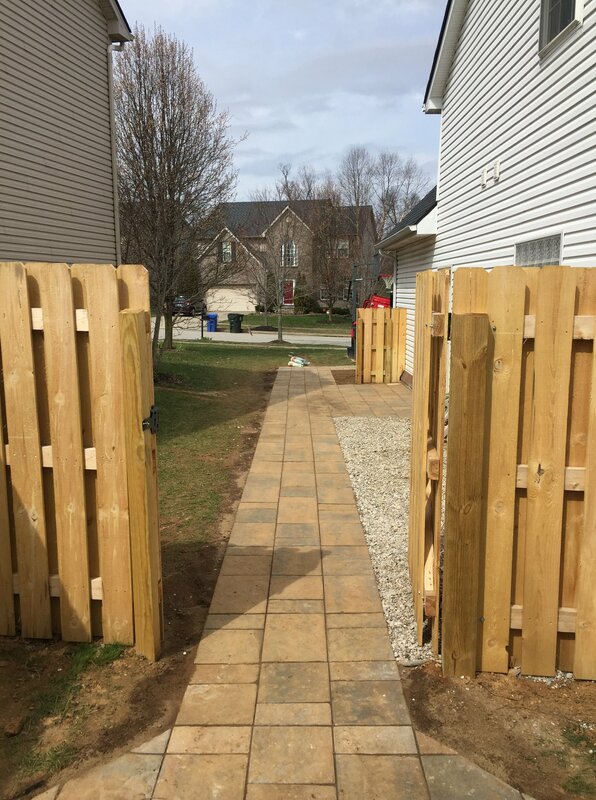 We use high quality Techo Bloc stone pavers and building material to create beautiful, upgraded features to your outdoor space. 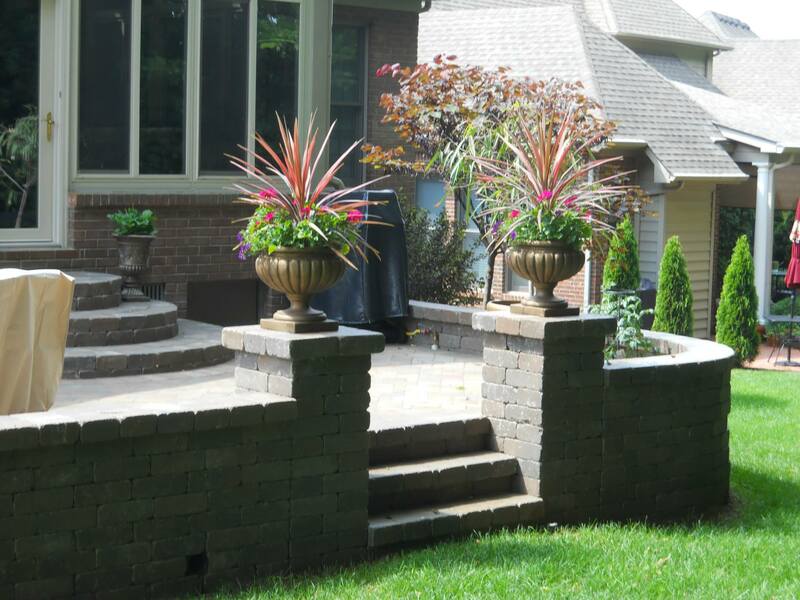 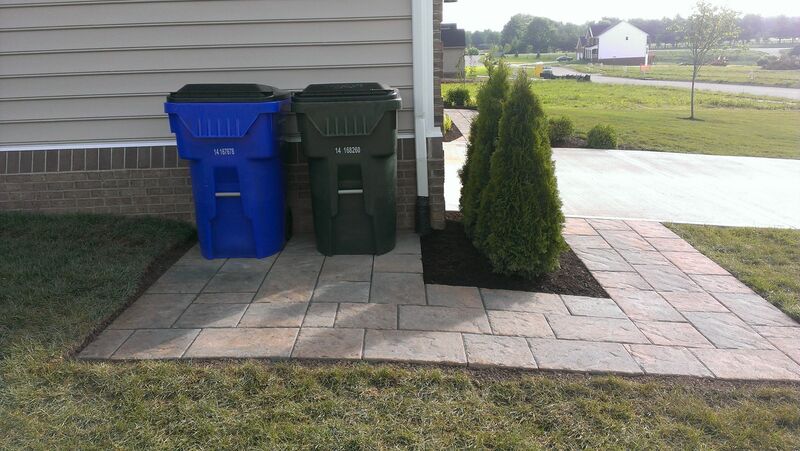 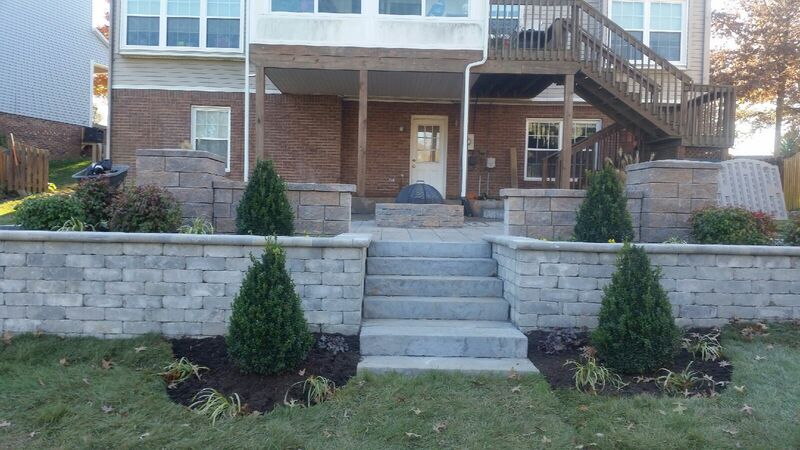 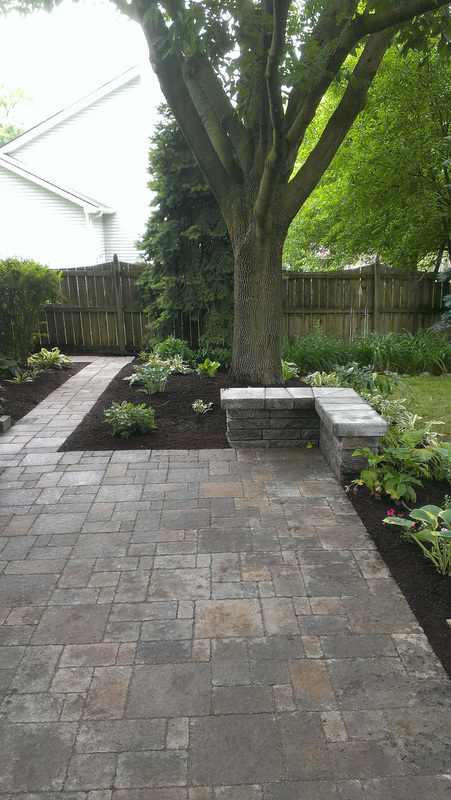 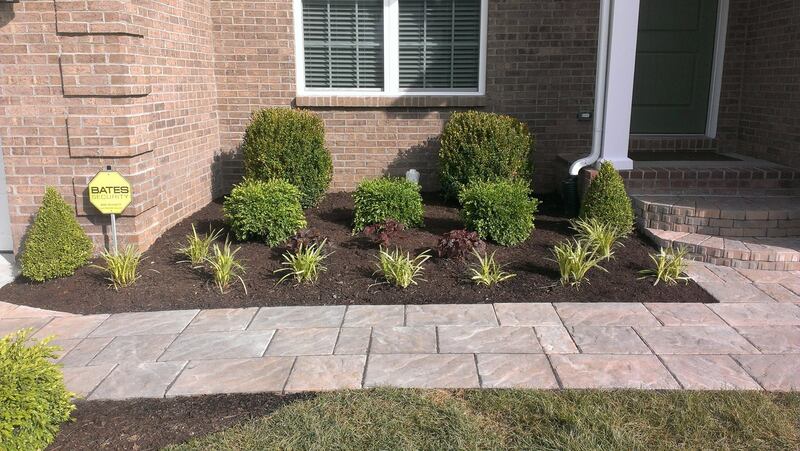 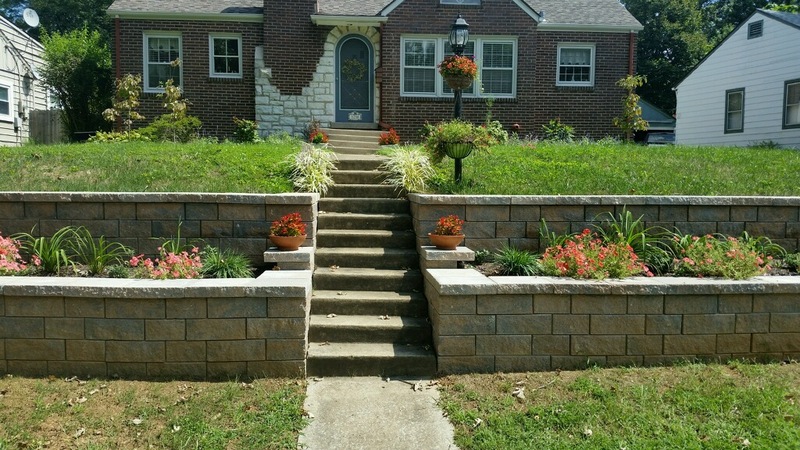 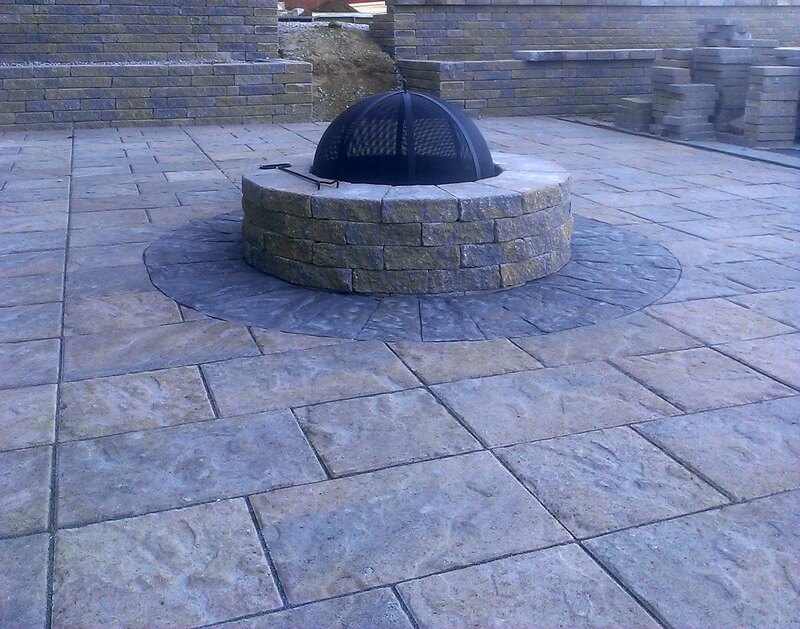 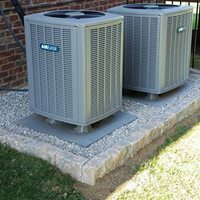 Our hardscape crew is highly trained with years of experiencing creating and building these features year round. 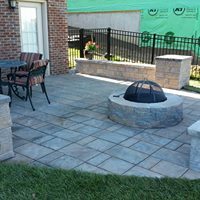 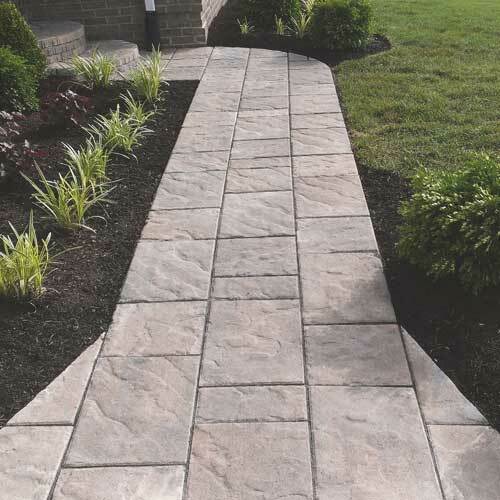 Stone pavers can update tired concrete patios to add value to your home and create beautiful entertaining areas.